Even with the use of a low profiling bed and side rails, there may still exist a risk of patient injury as a result of falls from bed. The Sidhil Value Crash Mattress is designed to further reduce this risk, and is made of dense foam to cushion any falls the patient may experience from bed. Easily stored due to its thin size and supplied with a vapour-permeable cover, this crash mattress is an efficient and hygienic injury prevention accessory. Bed falls represent one of the largest injury risks in modern care homes, so multiple measures should be in place to protect at-risk patients. 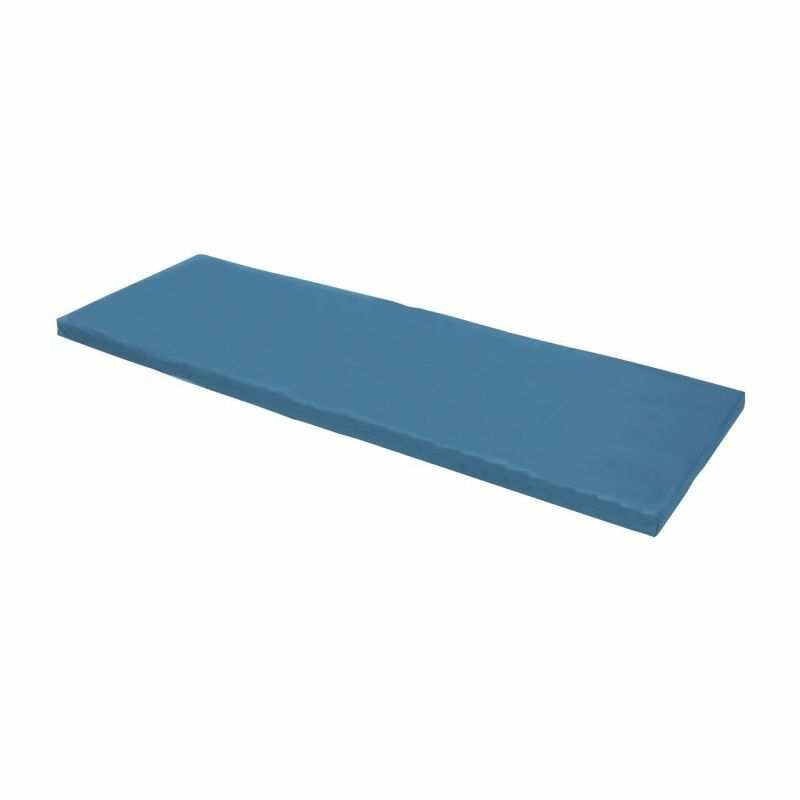 This Sidhil Value Crash Mat can act as part of an injury-prevention strategy, and is best used in conjunction with bed rails and a low profiling bed. Please be advised that the Sidhil Value Crash Mattress is usually delivered within 1 week of your order being placed. We would advise you to consider this delivery estimation before placing your order. For more information, please contact our Customer Care Team at 020 7501 0592.